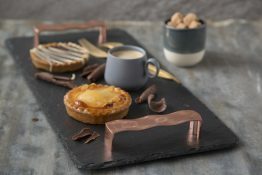 Combining two carefully considered materials is a signature of Slated’s resoundly luxurious style. 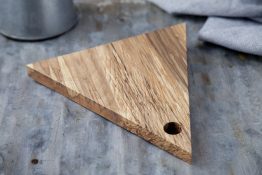 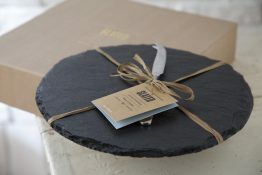 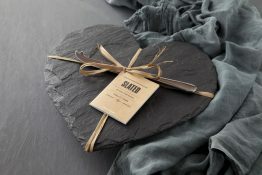 This stunning Slate and Wood Platter captures Slated’s signature style perfectly and makes an impressive addition to any table. 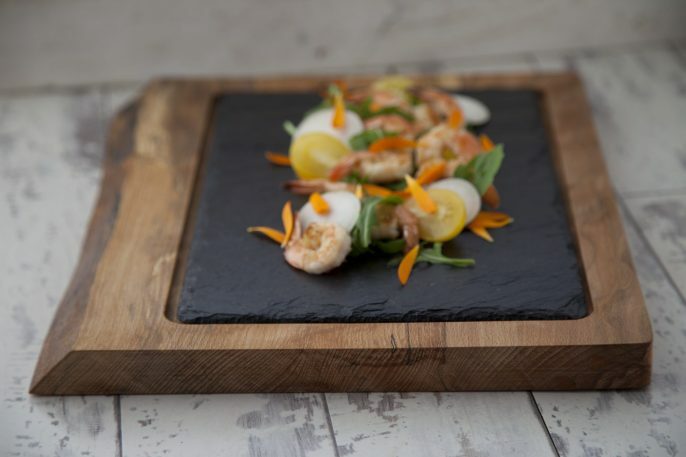 Perfect for serving everything from tapas to petit fours, the possibilities are endless with this striking piece.